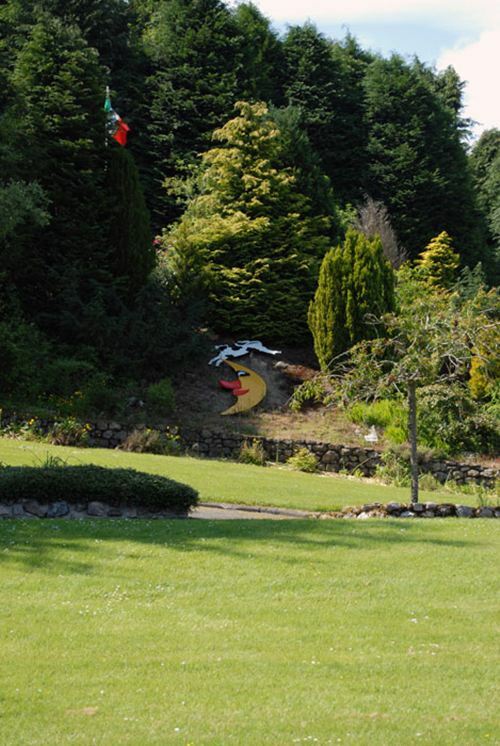 Storybook Glen is a magical world of make-believe and fun for all the family, set amongst 28 acres of stunning scenic beauty on Royal Deeside. See more than 100 of your favourite nursery rhyme and fairytale characters. Enjoy beautiful flowers and plants, exotic animals, secret waterfalls, majestic trees and fairytale houses. Why not stop for a light bite at the restaurant which offers a variety of food and refreshments. Picnics are permitted on grass area in front of main entrance but not within the Glen itself. Ideal location for BBQ's and corporate events.